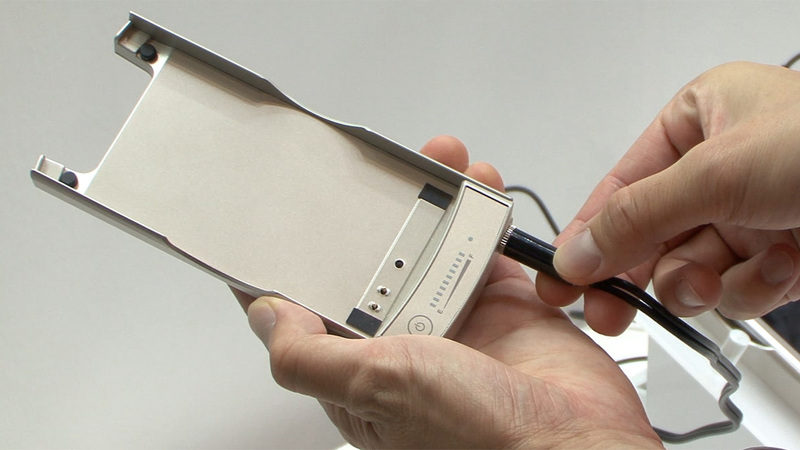 A firm called Docomo has developed a prototype smartphone battery which can be charged in just 10 minutes!! The company spokesperson said that the smartphone battery can be charged in 10 minutes flat and can attach to the jacket of your smartphone. The battery is a lithium ion battery but was built with new materials that include titanium oxide lithium for the negative electrode which enables fast charging. The battery shows the bottom value in the picture during ordinary charging and the top value it eh fast charging. This prototype jacket is only for the MEDIAS WP smartphone from NEC Casio, and as it requires such a high current, it doesn’t support charging via a USB port. Eww – Researchers Produce a Urine Powered Battery! Awesome – iPad battery life 99 hrs, find out how!